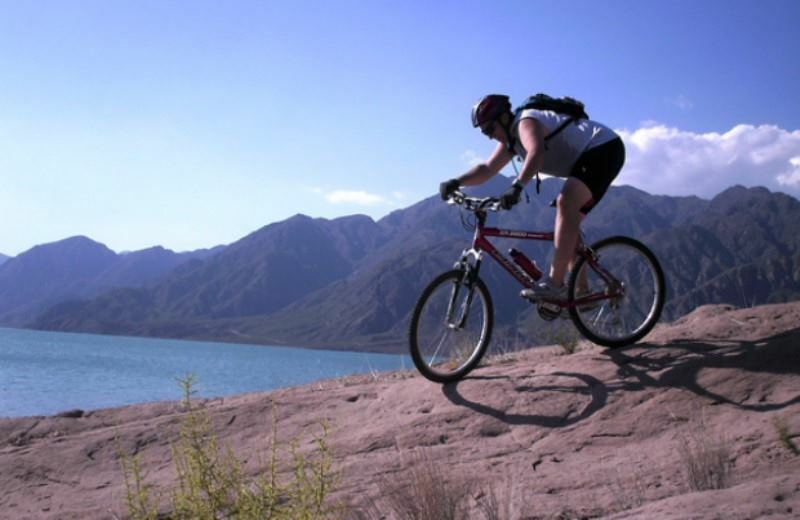 From your hotel in the center of Mendoza City, we head to the Potrerillos Valley where adventure is everywhere. 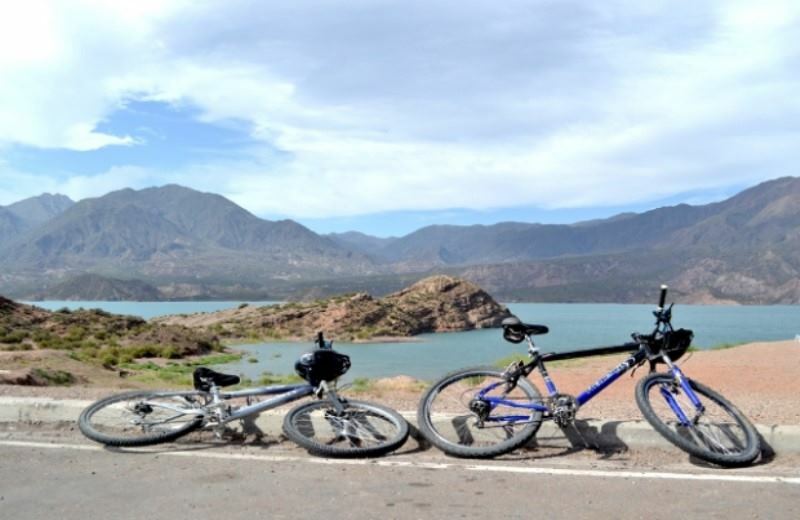 Exploring the area with fully equipped mountain bikes is a perfect choice to enjoy the desert trails of the Andes. The tours are guided and adapted to the level of the tourists. The expert and the beginner can enjoy our circuit of the valley. We leave the city of Mendoza between 8 am and 9 am to the mountain village of Potrerillos, surrounded by beautiful countryside and an imposing dam. Transfer IN / OUT from hotels in Mendoza downtown, professional guide, bike, helmet, bottled water, granola bar, candy and personal accident insurance. 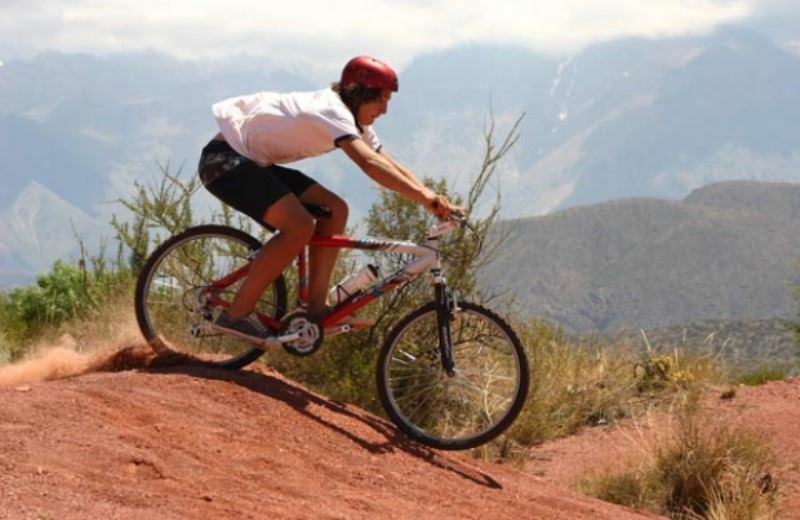 If you are looking for what to do in Mendoza, you should consider booking the tour Mountain Bike Del Valle. It´ll be an experience you won´t forget!